Radar Results is Australia’s largest M & A experts, specialising in the financial services sector. Radar Results works with financial planners, accountants and mortgage brokers to help them sell their practice. As buyer’s agents in each state of Australia, we also help buyers locate and acquire the practice that will suit their expansion plans. Our experience ensures we can match your requirements to our exclusive opportunities regardless of whether you’re selling, buying or merging. John has proven capabilities as a high achieving, strategic executive demonstrated across a wide range of successful M&A negotiations. John has excellent conceptual & problem solving skills combined with a pragmatic approach to high level decision making in demanding multi-stakeholder environments and challenges the status quo in order to explore wider possibilities & realignment towards the strongest commercial outcome. John is proud to lead a team of professionals who have experience, market knowledge and industry connections to ensure the greatest outcome for you, avoiding costly mistakes. With a background in banking and accountancy, John Birt has been involved in the financial industry for over 30 years. Since completing Deakin University’s Diploma of Financial Planning in 1994, John has been associated with accountants and financial planners in many roles. John has extensive experience coordinating and presenting seminars. He regularly writes for research groups and magazines and was the financial columnist for The Newcastle Star Newspaper during the late 1980s. 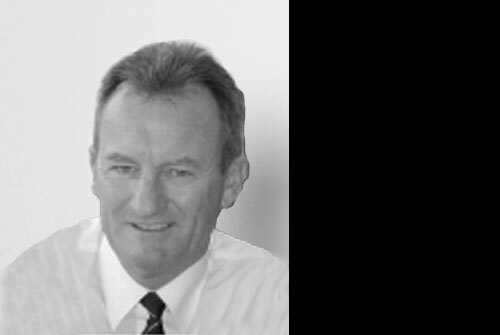 From 1990-1993 John was head of former Deloitte financial planning business based in Newcastle. During this period his team was the Count Financial Group’s largest national planning practice. John moved to another large accountancy practice in 1994, where in 1995 he won SECURITOR Financial Group’s “National Advisor of the Year” Award. This award recognised his professionalism, quality of service and business development expertise. After eight years with SECURITOR John moved to Business Coaching, which involved helping financial planners sell their businesses. 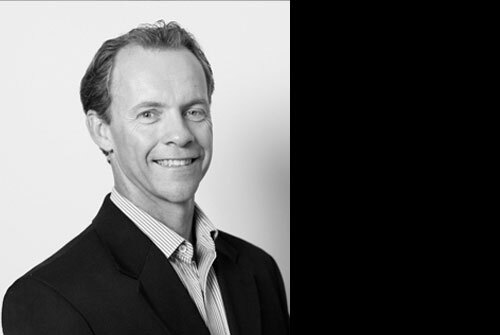 Grant started as a trainee Chartered Accountant in the Sydney CBD in 1983. After finishing his accounting degree, becoming a tax agent and CPA, Grant set up his own CPA public accounting business in 1992 and the year after joined Count to build up the financial planning side of his practice. Grant was also a founding director of Premium Accounting Group Ltd which later became known as Premium Wealth Management Ltd (Premium). In his capacity as founding director of Premium, Grant was quite involved in initial management as well as negotiations with fund managers at the time. When Grant sold his practice in 2013, Premium had around $2Billion in FUM & 21 member firms. With this accounting, dealer group and financial planning experience we believe Grant is well placed to assist clients of Radar Results in achieving successful transactions. Steve has 20 years experience in the financial services industry. Following Steve’s completion of a Commerce Degree with a double major in accounting and economics, Steve commenced his career as an accountant predominantly working in commercial roles for financial services businesses. During this period Steve completed his CPA qualifications. Steve moved back to Perth in 1999 after several years in Sydney to commence employment with an agricultural fund manager, a company he worked for over the next 11 years. During this period he held BDM roles, head of Investor Relations and established and ran the WA sales team as State Manager – WA. More recently Steve spent several years as a BDM with Macquarie Funds Management and several years in funding and advising wholesale property transactions. Steve will work closely with Natalie in managing the Perth and surrounding areas on behalf of Radar. Natalie has 20 years experience in the financial services industry. Her experience includes heading up a funds management division, National Distribution Manager and General Manager. 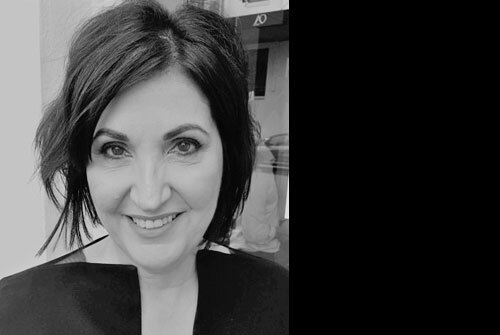 Natalie has been responsible for marketing, research, technical and public relations; her past employers include Great Southern, MLC/NAB group and Financial Synergy. Natalie has a Diploma of Financial Planning and Diploma of Financial Advising (FINSIA). Natalie will manage Perth and surrounding areas on behalf of Radar, helping buyers locate financial planners wishing to sell their business. Natalie will be a key Associate in WA, representing our 6th national office. 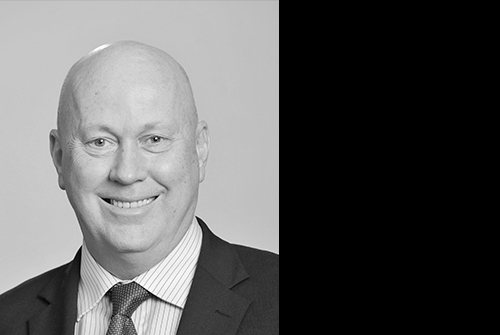 Mick commenced his career as an accountant in professional practice, later moving to client advisory and sales management roles with two major financial services institutions. 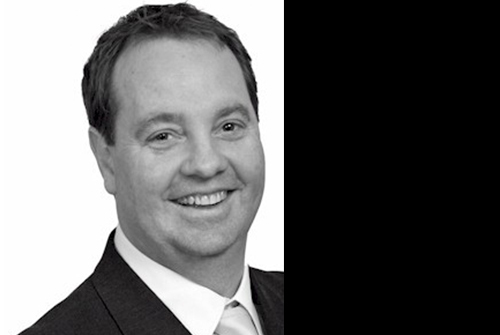 Since 1998 he has practised as a Financial Planner and has recently joined Radar Results as an Associate for Victoria and Tasmania. Mick is married to Janene. Between them they have four children and five grandchildren who keep them very busy. He has had a long career in cricket, both on and off the field with Casey South Melbourne Cricket Club, representing Victoria and Tasmania in Sheffield Shield cricket and the highlight of his career being asked to tour South Africa with Kim Hughes Rebel Australian team in 1985-86 and 1986-87. Post his playing career he has held roles as a Delegate to the Victorian Cricket Association and a member of the Cricket Victoria board for 8 years to 2006 and later Vice-President and President of Casey-South Melbourne Cricket Club. These days Mick is also trying to lower his golf handicap and is now Captain of the Bendigo Golf Club and is also a keen AFL follower. Susannah Hart has been invited to join Radar Results to further service the Sydney and ACT market. Susannah had been in the financial services’ industry for over 25 years with her second career starting in an Accountant’s office, then transitioning the Accountants into Financial Planning. A Retireinvest Franchise owner and Authorised Representative, she later moved into the corporate arena as a BDM, then as State Manager with Centrepoint Alliance (previously PIS), Business Growth Manager for the MLC Dealer Groups (Garvan, Godfrey Pembroke, Apogee, Meriton, NAB FP) and more recently, Count Financial Group’s National Development Manager. Prior to joining the financial services sector Kim received excellent grounding in administration, IT and systems thinking when he worked for seven years with the much-cited multinational company 3M (Minnesota Mining and Manufacturing Co) as State Manager, Information Systems. 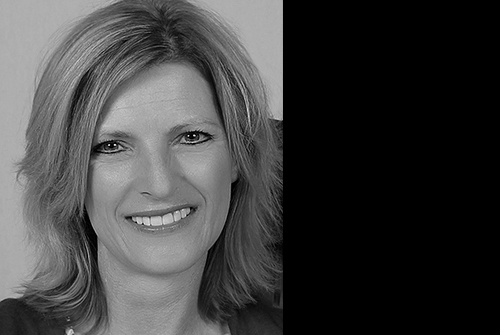 Kim joined the financial services sector in 1988 and worked within the AXA Group, the Challenger Group; CBA and MLC/NAB. He has held numerous senior leading positions in various state, national and executive levels. Additionally, he has held board roles as an executive director for subsidiary companies of AXA, CBA and Challenger Financial Services. His education and qualifications include an MA (Leadership in Change), a DFS (FP), an ADFP and he is a Williamson Fellow. His experience has included substantial exposure to staff and business recruitment and the buying and selling of financial planning practices. Having been involved in several major commercial renovation opportunities Kim is certainly well qualified to engage your thought processes pertaining to buying selling and/or merging your practice with the view to optimising your desired results. John Rudajs started as an insurance agent for AMP in 1974, the insurance agency practice ultimately evolved into a financial planing practice which held an Australian Financial Services Licence (AFSL) issued by the Australian Securities and Investment Commission (ASIC). 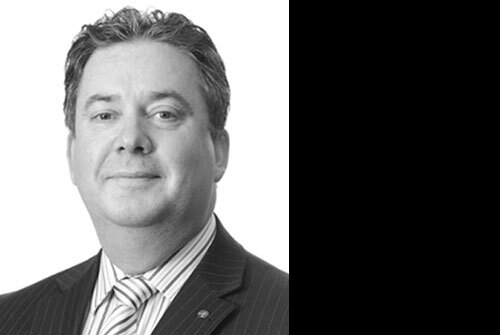 During his time in the Financial Services Industry John served on numerous committees and associations including a term as the national president of the association of AMP advisors in Australia and New Zealand with the responsibility of representing the interests of over 3000 financial advisors and their clients to senior executives and board members of the AMP. In 2006 the practice was sold to a publicly listed company and two existing staff. John is now a director of a number of private companies and an unlisted public company, he also acts as a mentor to a number of business owners. John has a strong focus on developing business strategies and corporate governance issues.